We had a night of ‘Electro Dream Pop’ with singer/songwriter AVA on Monday’s show! 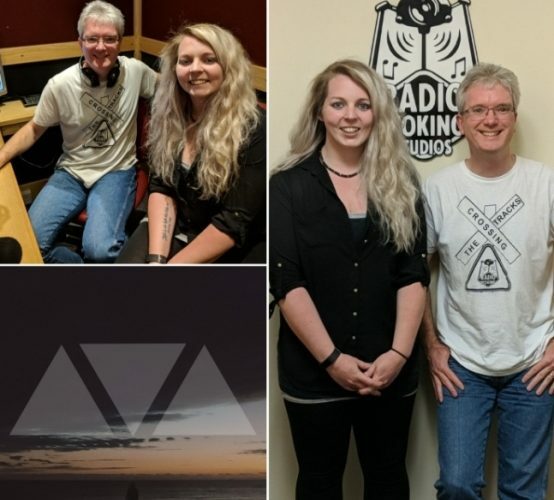 Her track ‘Nightmare’ is a former ‘Track Of The Week’ here on the station, so it was great to find out more about this up-and-coming local artist. She was a really fun guest, so huge thanks to AVA for coming to see us, we’re big fans and will continue to support her on the show. Massive thanks as always to everyone who got in touch too! Have a great week! Join us on Monday with David Sinclair in the studio and Pete from The Magic E’s on the phone!